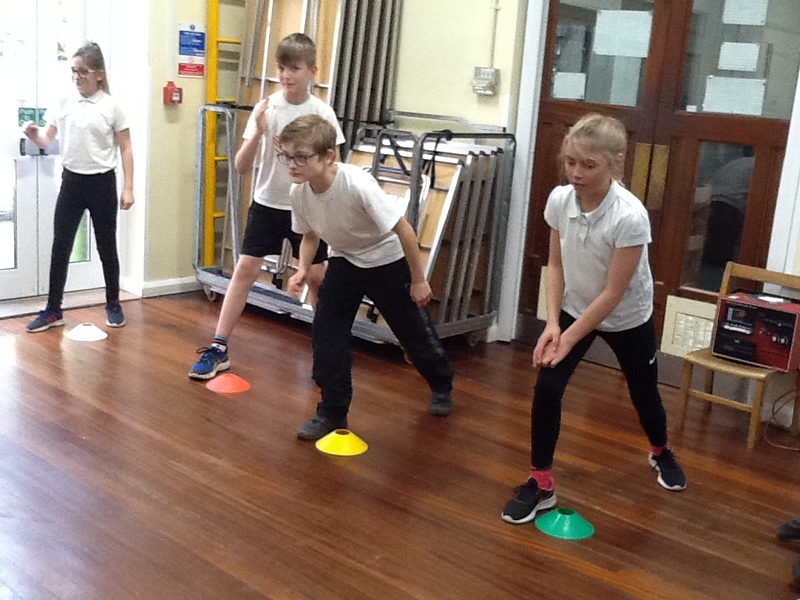 On 20th February 2018 we started taking part in the Fit4Schools fitness program. 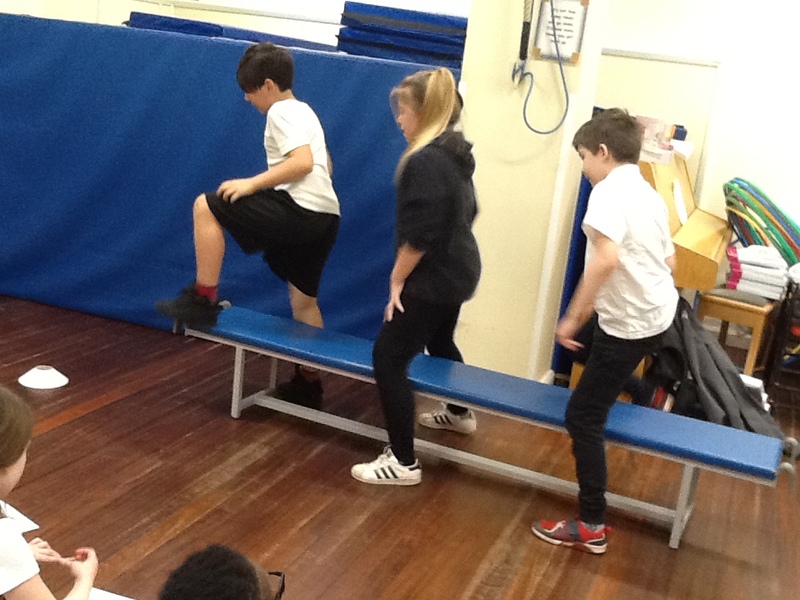 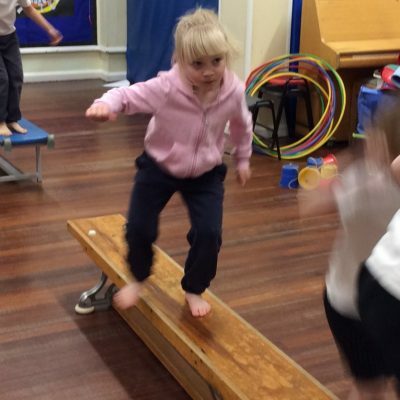 Everyone in the school took part and we had our fitness levels assessed. 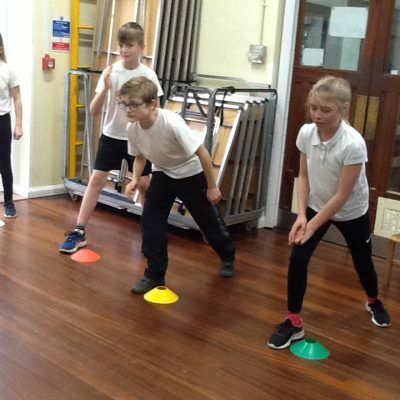 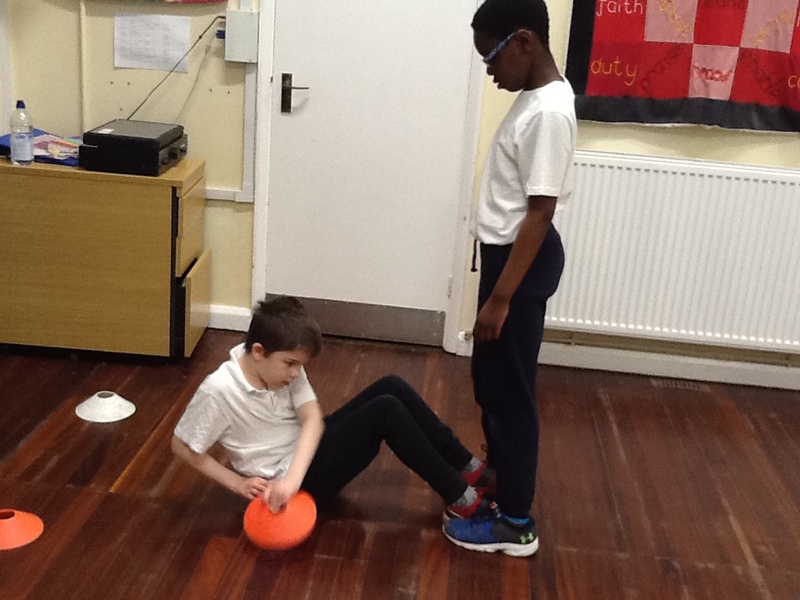 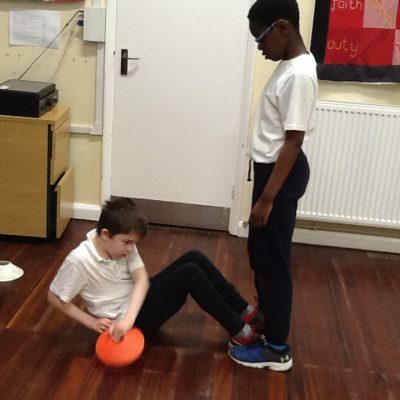 We will all be doing regular fitness tests in our PE lessons. 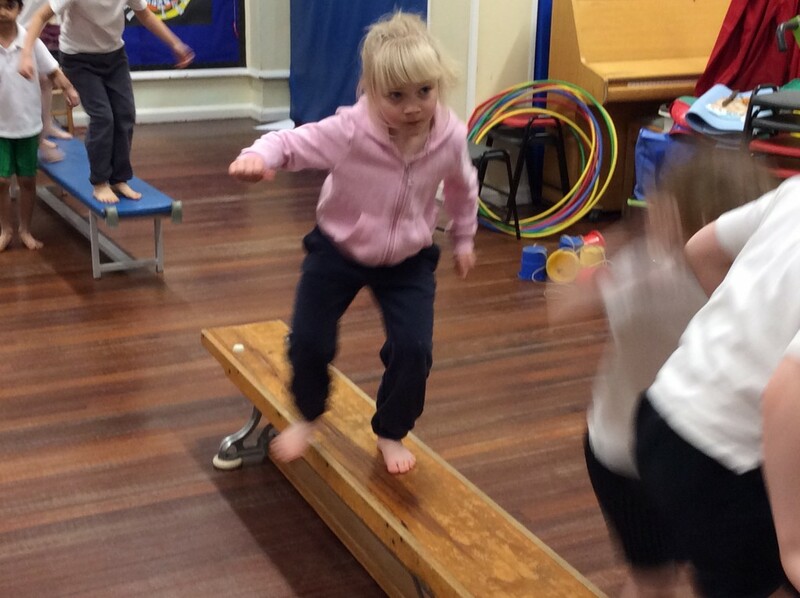 It’s really good fun! 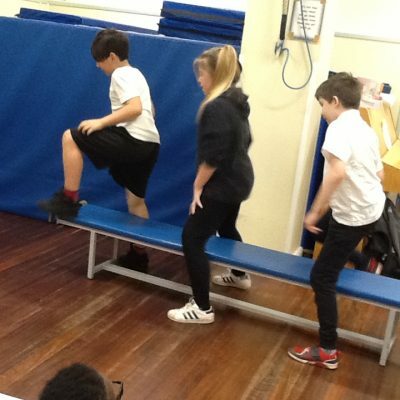 Visit www.fit4schools.co.uk for more information.